ARB’s partners are specialized in agritourism and rural tourism, social farming, local food systems, quality management and labels. They use effective techniques of animation, communication, dissemination, training, investigation, planning. ARB is also a professional network with expertise in the fields of rural development, agriculture, organic and sustainable agricultural and food production, education and training, welfare, environmental protection. 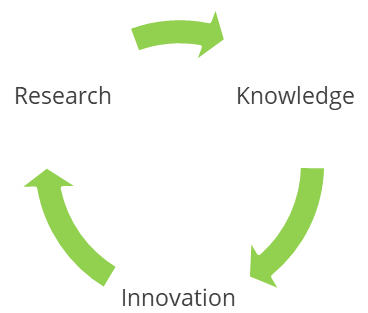 The innovation broker is an organisation that acts as an agent or intermediary (broker) in any aspect of the innovation process between two or more parties (Howell, 2006).